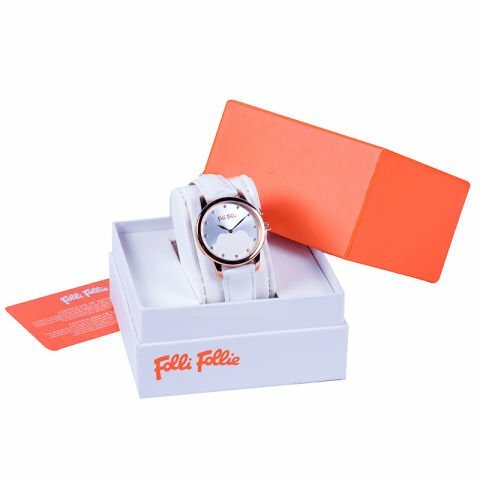 *Watch from brand Folli Follie with rose gold plated stainless steel. Pure elegance is shown in this watch. 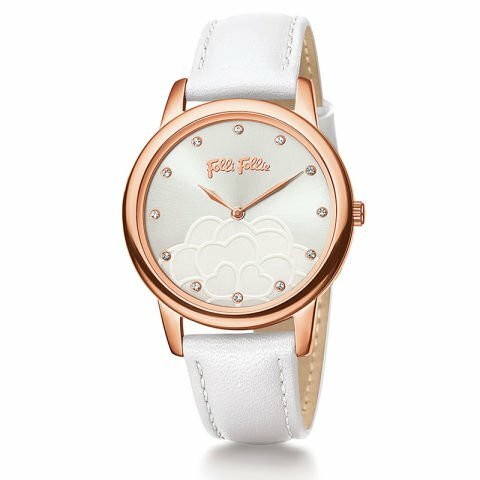 With this watch for women, set with precious stones and illustrated with flowers of the island of Santorini, you are sure to bring a smile to her face!